Test your mind and challenge your friends with this addicting puzzle game. Grab a copy of the game and join us on 9/9 to celebrate NMBR 9 Day! 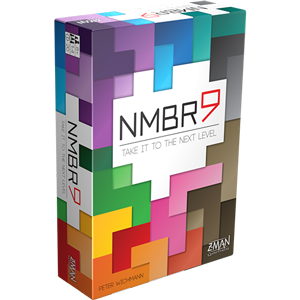 NMBR 9 is a game of careful planning, adapting, and ultimately stacking tiles to score the most points possible. 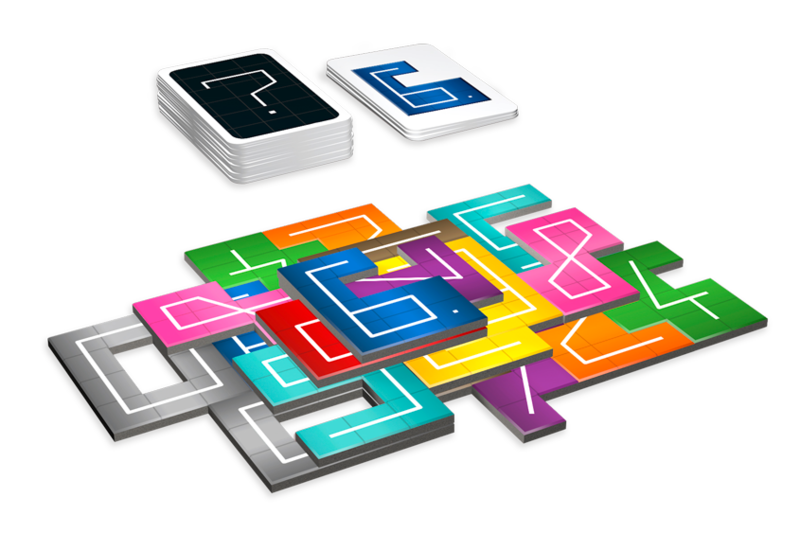 Each of the game’s ten uniquely-shaped tiles covers a different amount of space and players must do their best to strategically stack their tiles as high as they can. Tiles on higher levels are worth more points, but a solid base must be in place before tiles can be placed on top of one another. Easy to learn but difficult to master, NMBR 9 is great for challenging family and friends or for playing solo to master the high score. Grab your copy of NMBR 9 and celebrate this puzzle game with us. If you have enough table space, pull out multiple copies of the game and play together with a giant group to make a huge celebration. To celebrate NMBR 9 Day, we want to give something back to the fans. Take a picture while playing the game on September 9th and post it on social media. You can post it on Facebook, Twitter, or Instagram. Tag Z-Man Games and use the hashtag #NMBR9Day to be entered into the giveaway for your chance to win the NMBR 9 promo tiles. We'll select 10 random winners from the participants (open to US residents only). Even the most skilled players can use a helping hand. The starting tiles and extra tiles can give you a leg up in creating a solid stack and a higher score. How high can you score? What's the highest level you can stack? Show us your best game!